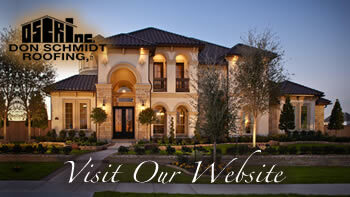 Home » Don Schmidt Roofing Blog » We Wish You A Wonderful And Prosperous Holiday. Merry Christmas! All of us at Don Schmidt Roofing would like to express our sincerest appreciation for the trust you have placed in us. This holiday season, we at Don Schmidt Roofing pause and take advantage of the season to express our gratitude and appreciation to you for doing business with us. Wishing you a year full of happiness and success.